It’s been awhile since I last updated by blog here at Barnstormer’s Workshop. What can I say? There are only so many hours in a day, with my many jobs here…airport security, test co-pilot, chief rodent control, etc. We have many wornderful restorations going on at Barnstormer’s right now. 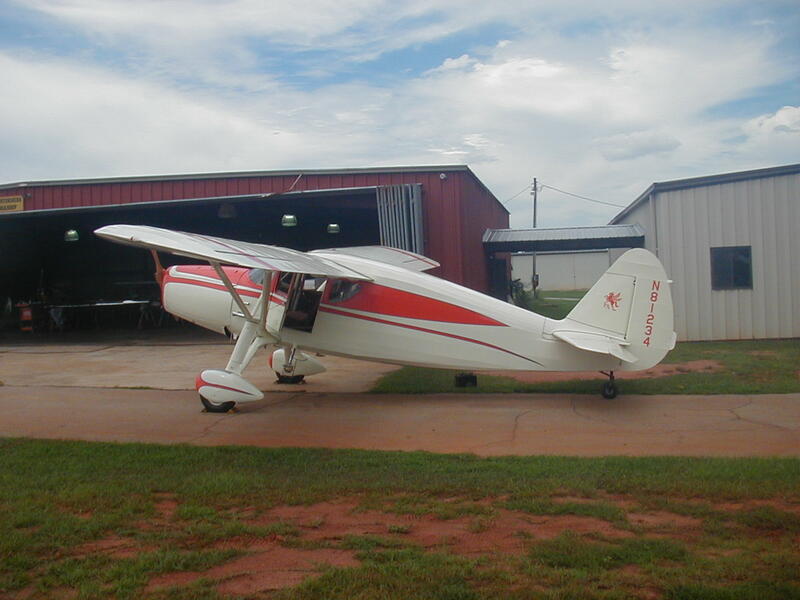 Currently, we have a complete Stearman restoration. 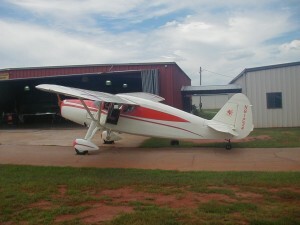 We have 2 Jungman Bukers (a German plane) in the hangar right now, and another scheduled for later. Our Buker Specialist, Vern Stephens, is handling their care. As a result or the recent string of Bukers, I’ve taken up German as a second language. We recently completed a beautiful and unique paint job on a Fairchild 24. See below. Chief Barnstormers David and Vern recently returned from a driving trip to Wisconsin to pick up a Ryan STA to finish for a customer. Now that’s a trip that I did not want to go on. I get a little car sick from time to time. 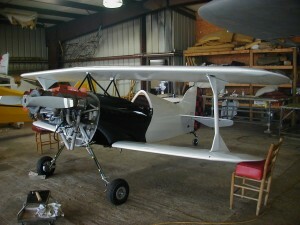 Also in progress is a Pitts which is owned by F18 pilot Eric Sorenson, who is overseas flying off a carrier. We send our thoughts, prayers, and gratitude to him and all of our military personnel over the upcoming holidays. Thank you for protecting our country. We are proud of you. Well, that’s it for now. Merry Christmas and Happy New Year to you all. Note: To Alice and Janie I have recently been made aware of a “cat” competition. Had I known this earlier, I could have saved you a lot of trouble. If you will notice, my blog dates back to August, 2008. As my many fans will tell you, I am the MAC DADDY of Cats. Competition? I don’t think so!! Who else guards an airport, flies airplanes in his spare time, and has his own blog? Kitties, eat your heart out!! !